Building a better community one student one student at a time. Shivan Livan is the Martial Arts Program Director for our school. 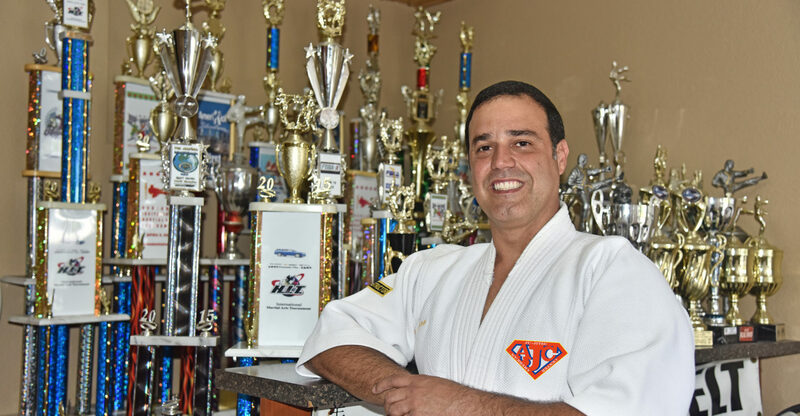 Shivan Livan is currently the only Martial Arts instructor within the greater Florida City / City of Homestead area that holds a valid Florida Department of Education Teaching License. He holds a fifth degree Black Belt in Black Lotus Ju-Jitsu and a second degree Black Belt in Atemi Ryu. He as studie and holds rank in approximately eleven other styles and systems. 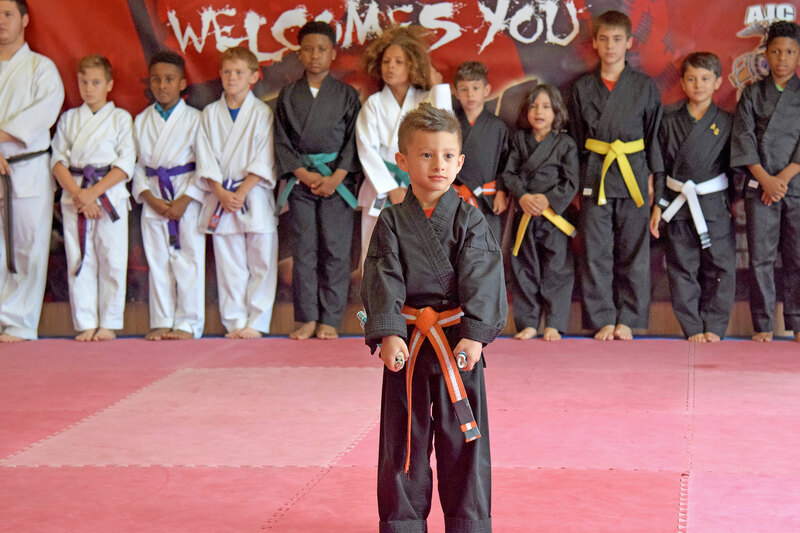 He along with the school are sanctioned by the Professional Martial Arts Association (PMA), the Florida Black Belt Association (FBBA), and the North American Sport Karate Association (NASKA). Mrs. Mileydis Concepcion, has over 10 years of experience in the field of education. Having been a drop out Prevention Specialist for Miami dade country public schools. Licensed as a massage terapist and certifications in early chilhood education. Mileydis brings incredible talent an energy to our program with her motto that “Learnig Should Not Stop When School Is Out”. Through Shivan Liva’s former employment and involvement with the University of Miami, the Florida Governor’s office, the Florida Departments of Juvenile Justices, Drug Free Youth in Town (D.F.Y.I.T. 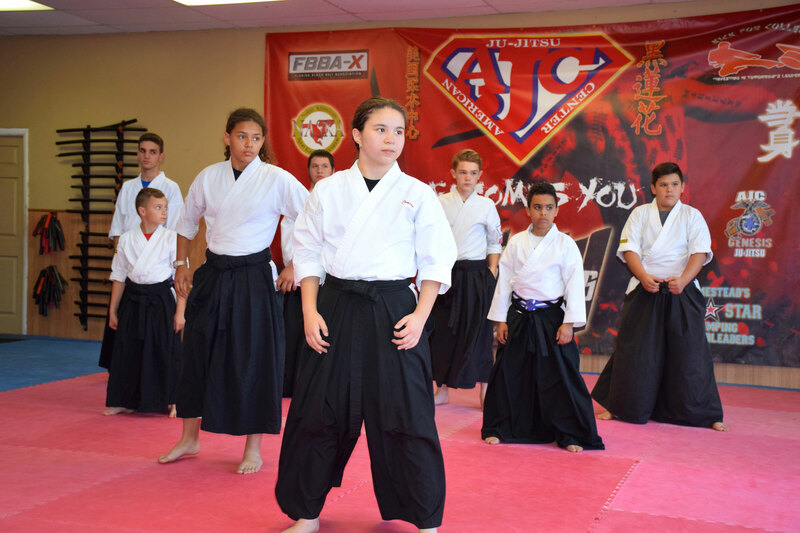 ), Miami Dade County Public School, Bay Point Schools, and Youth Crime watch of America, the American Ju-Jitsu Centers will be one day a pillar of comunity involvement and service. He recently authored the an actions Project Manual of Youth Crimes Watch of America an International organization who’s missions is to prevent youth violence throughout the world. What type of Martial Arts do you teach? 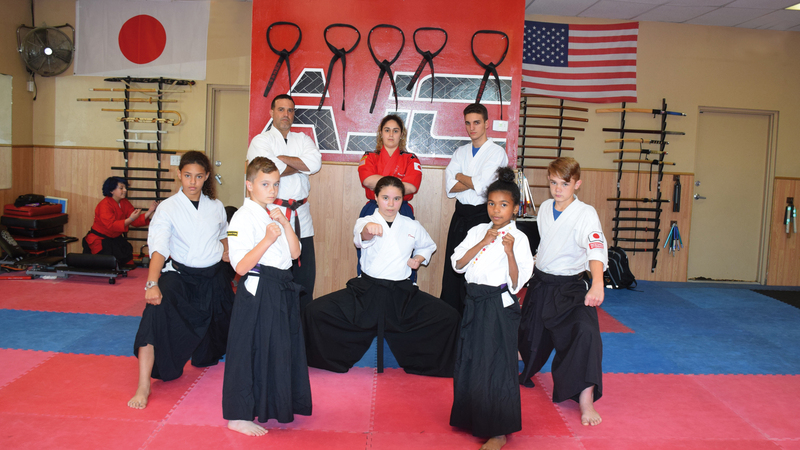 The main form of martial arts that is taught at American Ju-Jitsu Center Inc. is Black Lotus Ju-Jitsu. 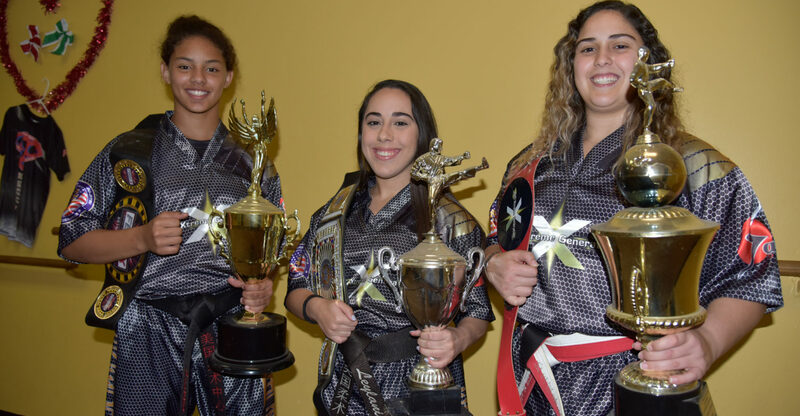 Black Lotus Ju-Jitsu is a form Ju-Jitsu wich has been developed and endorsed by varius other art forms, systems, federations, organizations and sanctioning bodies. 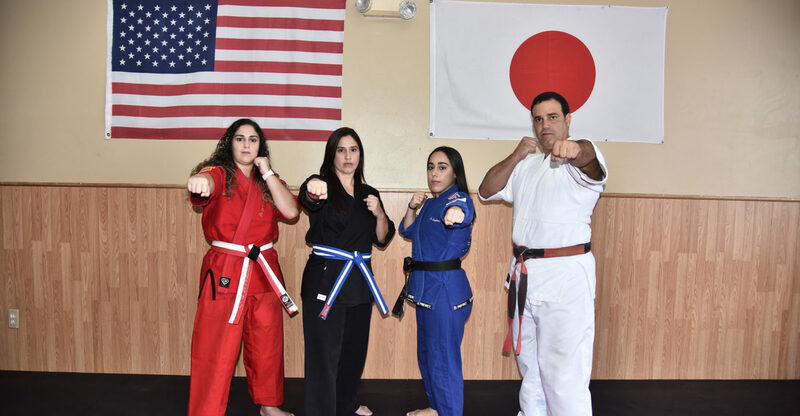 This system also has direct influences from Aikido, American Karate, Boxing, USA GoJu Ryu, Judo, Ken-Jitsu, Shotokan, Tae Kwon Do, Traditional Japanese Weapons, and wrestling. This art overcomes the differences in strength and size. When performed correctly Ju-Jitsu techniques requiere no undue effort. Anyone who can lift approximately sixteen (16) pounds, be theys young or old, male or female, can learn the art. Just sign up below so we can have your name and information.